Stem Cells Australia brings together Australia’s premier life scientists to tackle the big questions in stem cell science in a seven year Australian Research Council Special Research Initiative. The initiative links Australia’s leading experts in bioengineering, nanotechnology, stem cell biology, advanced molecular analysis and clinical research. 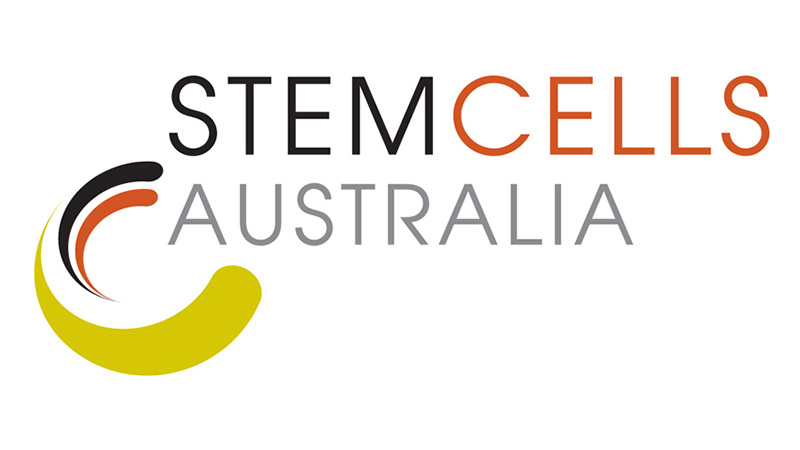 Stem Cells Australia aims to explore the fundamental mechanisms involved in stem cell regulation and differentiation, and translate this knowledge into innovative biotechnological and therapeutic applications. Not only will this collaboration support excellence in stem cell research but it will also lead public debate and discussion about the important ethical, legal and societal issues associated with stem cell science.